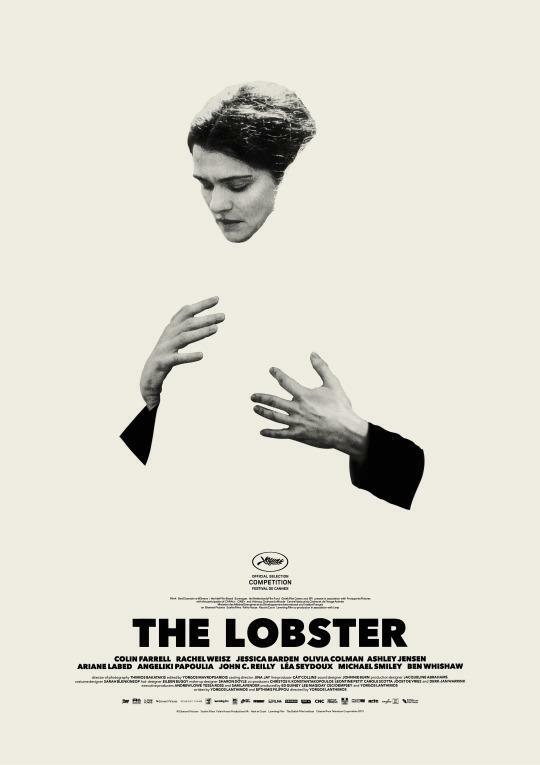 The Lobster is actually a pretty typical absurd comedy in the style of Jim Jarmusch or Aki Kaurismäki. The director Yorgos Lanthimos has a great sense of style and humor, and he creates wonderful bleak moments that are full of meaning. It’s not the kind of humor that will make you burst in laughter, but it will keep you smirking. The main actors are all better known for their roles in mainstream movies. In the main role as David, Colin Farrell is touching and even surprisingly funny, though he’s definitely no Bill Murray. Rachel Weisz brings out the heart and depth of the story in the supporting role. Léa Seydoux is also convincingly cruel as the Loner Leader. 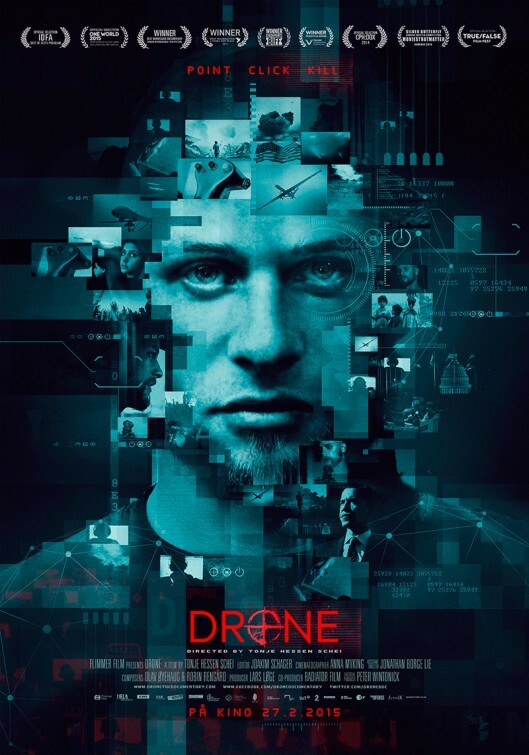 Drone is a documentary about the covert CIA drone war in Pakistan. At an hour length the documentary dives deep into the world of new warfare. Drone operator and manufacturer interviews and real drone footage paint a striking picture of a world where war is turning into a game. Surreal game, in which war casualties are becoming distant and faceless. As if the people never existed. This is where these two movies meet. They both show a world where humanity is somehow disappearing or even forbidden. The effect is surreal: this kind of world can’t exist, this is absurd. Truth is not just stranger than fiction, it’s also more cruel.